In a video clip released by Mercedes AMG, a view on the exhaust pipes has shown the team's new exhaust layout for 2016, featuring one main exhaust pipe and two smaller wastegate tailpipes. While it is obviously not sure if the team will retain this layout for testing, it's certainly a set-up that meets the 2016 regulations, mandating one or two separate wastegate tailpipes as part of a regulation change the aims to increase engine noise in the new Formula One season. 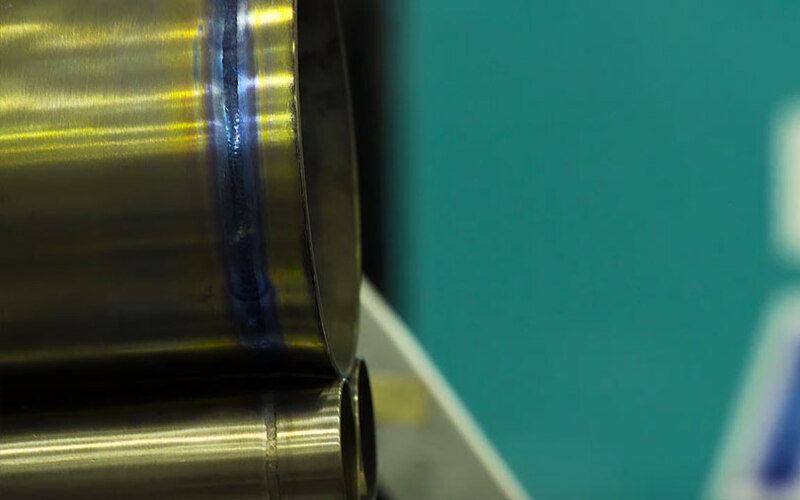 While Mercedes initially went for two separate wastegate tailpipes, another likely solution looks to be a single additional pipe, located just above or underneath the main turbine outlet pipe. The definitive decision on the solution will likely be made by aerodynamicists who will have to outweigh the effect of the exhaust gases versus the space that a second wastegate pipe will occupy within the car.